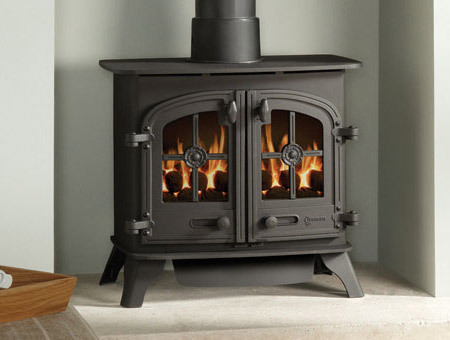 Yeoman originated over 25 years ago on a farm near Dartmoor, renowned for its cold winters, Yeoman has grown to become one of the UK's leading stove manufacturers. 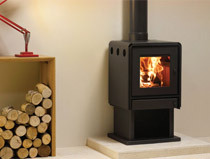 Visit our Yeoman Devon Multi fuel / wood burning stove page. 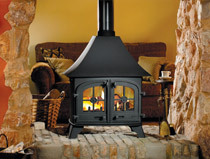 Visit our Yeoman County Multi fuel / wood burning stove page. 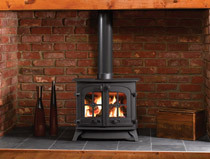 Visit our Yeoman County double sided Multi fuel wood burning stove page. 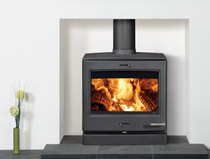 Visit our Yeoman CL3 multi fuel stove page. 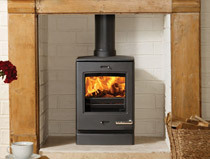 Visit our Yeoman Limit 350S wood burning stove page. 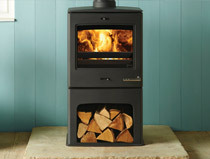 Visit our Yeoman Limit 380 wood burning stove page. 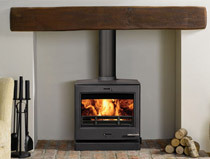 Visit our Yeoman Firepoint 360 wood burning stove page. 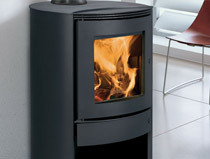 Visit our Yeoman CL8HB multi fuel boiler stove page. 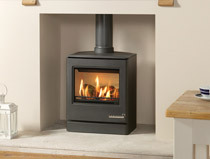 Visit our Yeoman CL3 Gas stove page. 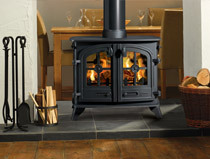 Visit our Yeoman Dartmoor Gas stove page. 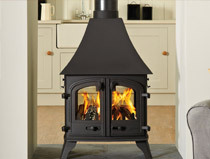 Visit our Yeoman Devon double sided- Gas stove page. 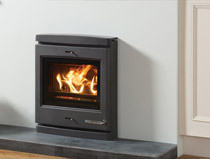 Visit our Yeoman CL3 Electric stove page. 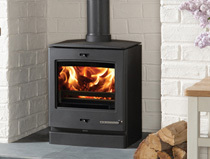 Visit our Yeoman Exmoor Electric Stove page. 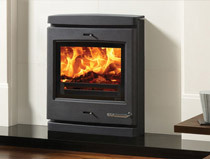 Visit our Yeoman Exe Multi fuel / wood burning stove page. 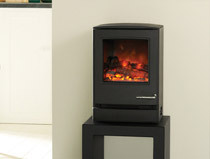 Visit our Yeoman Exe double sided multi fuel / wood burning stove page. 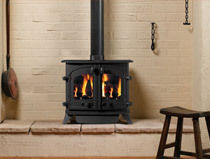 Visit our Yeoman CL5 Midline multi fuel wood burning stove page. 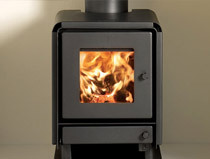 Visit our Yeoman CL5 wood burning multi fuel stove page. 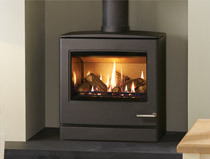 Visit our Yeoman CL7 inset multi fuel stove page. 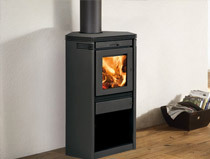 Visit our Yeoman Aresta 360 wood burning stove page. 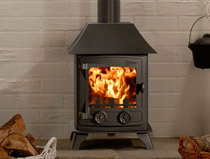 Visit our Yeoman Firepoint 400 wood burning stove page. 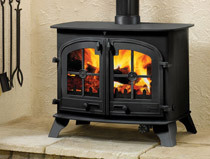 Visit our Yeoman County 60HB multi fuel boiler stove page. 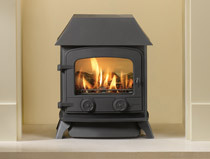 Visit our Yeoman CL5 Gas stove page. 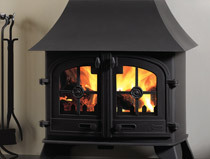 Visit our Yeoman Dartmouth Gas stove page. 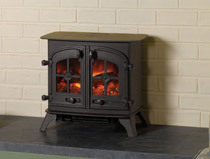 Visit our Yeoman Exe Gas stove page. 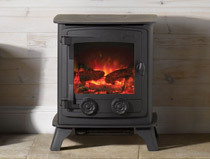 Visit our Yeoman CL5 Electric stove page. 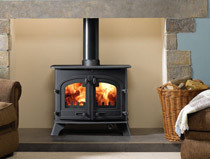 Visit our Yeoman Exmoor Multi fuel / wood burning stove page. 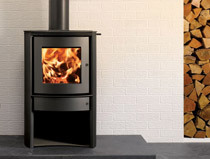 Visit our Yeoman Devon double sided multi fuel / wood burning stove page. 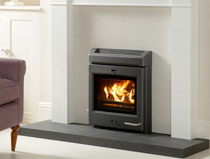 Visit our Yeoman C15 Highline multi fuel wood burning stove page. 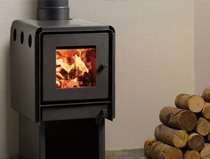 Visit our Yeoman Limit 350 wood burning stove page. 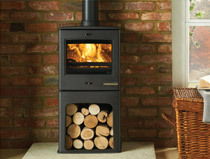 Visit our Yeoman CL8 multi fuel wood burning stove page. 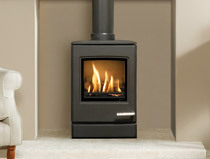 Visit our Yeoman CL Milner multi fuel inset stove page. 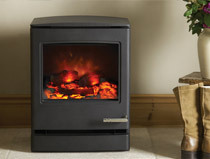 Visit our Yeoman CL7NHB multi fuel boiler stove page. 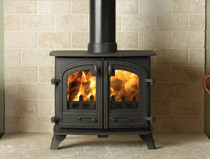 Visit our Yeoman County 80HB multi fuel boiler stove page. 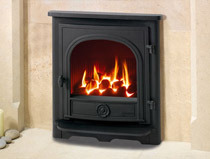 Visit our Yeoman CL8 Gas stove page. 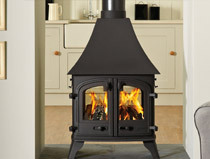 Visit our Yeoman Devon Gas stove page. 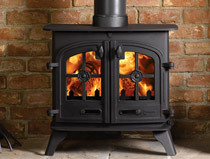 Visit our Yeoman Exminster Gas stove page. Visit our Yeoman Dartmoor Electric Stove page.